With retirement come the worries of managing your finances. While it seems easy to get by on the pension one receives, escalating medical expenses remain a challenge. It is for this very reason that most find it difficult to enjoy what we usually call ‘the golden years’. Having an insurance policy can save one a great deal of trouble and stress if the policy chosen is reliable. Considering the physical strain which often leads to the elderly going for physical therapy, the costs incurred would put an even greater strain, both physical and mental, on the patient. Considering this, the government introduced Medicare and Medicaid policies to cater to the needs of the elderly citizens. Most people, however, are unaware of what these policies help with, missing out on all the benefits they could enjoy with a Medicare policy. 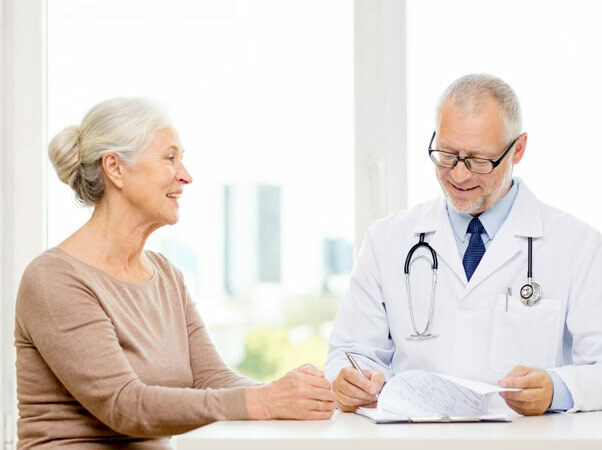 If you, or your spouse, have been paying for Medicare payroll taxes for at least ten years before retirement, you are automatically eligible for free Medicare Part A policy that covers hospital visits. Medicare Part B, on the other hand covers doctor visits, outpatient services, occupational therapy, and so on. Medicare Part C covers both Part A and Part B along with a few additional benefits. Some also include Part D into the combination which covers prescription drugs. While Medicare policies cover citizens over 65 years of age, those below 65 years are eligible to in case of certain disabilities or end-stage renal disease (ESRD). Those taking social security benefits are enrolled for Medicare Parts A and B automatically while others would need to enroll themselves by signing up for it. If you want immediate coverage after retirement, signing up within three months can help in reducing the gap where you coverage will take effect. For those who are not eligible for free Part A Medicare, the policy is available with monthly premiums for all benefits. For those who earn an income that is above a certain limit, Medicare Parts B and D would come at a higher cost. Along with the premiums, the cost of copayment, out-of-pocket expenses, and deductibles are also part of the insured’s expenditure unless they have a secondary policy that would cover all pending expenses. Most often, physical therapy is the most common ailment for Medicare patients due to the weakness of limbs and muscles. The physical therapy software used by doctors ensures a proper billing that is covered by your Medicare Part B policy. With the advantage of changing your plans every year if required, you can ensure that you are covered for the needs that are more urgent as time passes by. The Annual Enrollment Period allows you to review your policy and change to your current requirements, making it flexible and patient-centric. With all these benefits to help you through, having a Medicare policy should definitely be your priority once you retire.